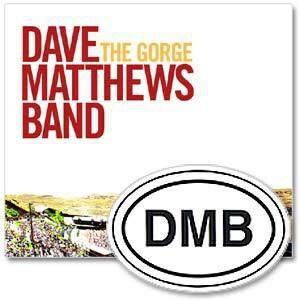 Dave Matthews Band's THE GORGE captures highlights from DMB's legendary 2002 three night stand at one of the most magnificent venues in the country. 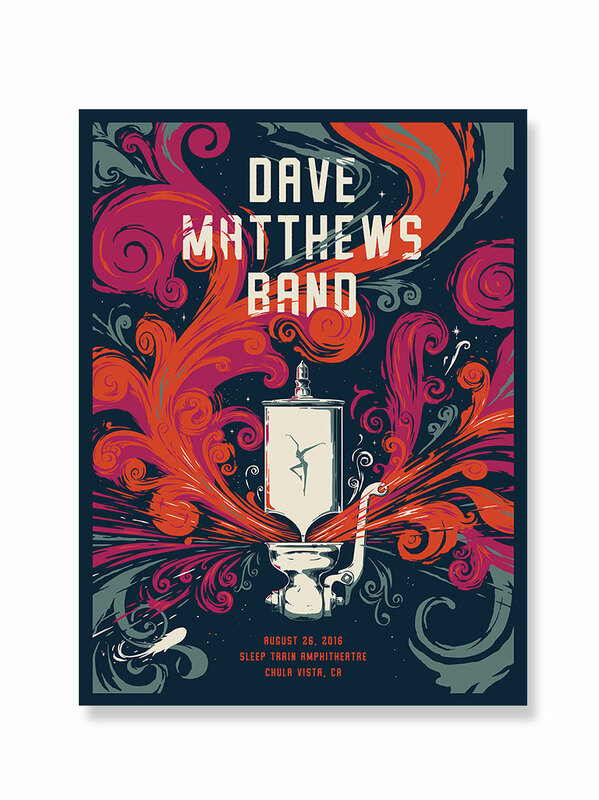 Carved in the high basalt cliffs overlooking the Pacific Northwest's Columbia River gorge, the spectacular visual beauty combined with amazing natural acoustics has made The Gorge a special place for Dave Matthews Band and their fans. To make THE GORGE even more special, the band called upon their official fan association, The Warehouse, to help create the track listing for this one-of-a-kind release. THE GORGE is a special value 2CD/1DVD set containing over 3 hours of music and video--recorded in stereo & 5.1 audio and shot with over 20 cameras in Hi Def video. Extra DVD features include the documentary short, "A Look Inside The Gorge," "The Making of The GRACE IS GONE Video," the GRACE IS GONE video, and multi-angle coverage of ANTS MARCHING & WHAT WOULD YOU SAY. All orders of this package will be shipped in a special DVD size case. The DVD is formatted for all regions. i work at circuit city and I'm jammin' the DVD ALL THE TIME in the sound room! great cd's and dvd. a must have! This is one of the best collections of DMB songs. Especially since is has the best version of #36/Everyday to date. I just picked up this CD/DVD set, and all I can say is... WOW. Another great set done by Dave and the boys! It is incredibly well put together and certainly takes the high points of the nights! Granny, Two Step, and Lie in Our Graves are certainly superb! The DVD section of the set is great, letting you in to the Gorge and DMB's performance there. 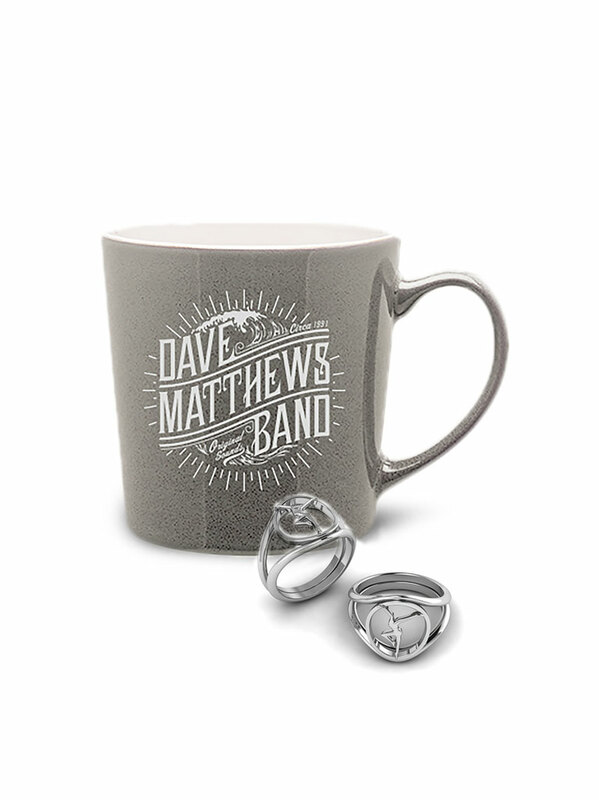 Also, a very nice touch for any DMB fan! 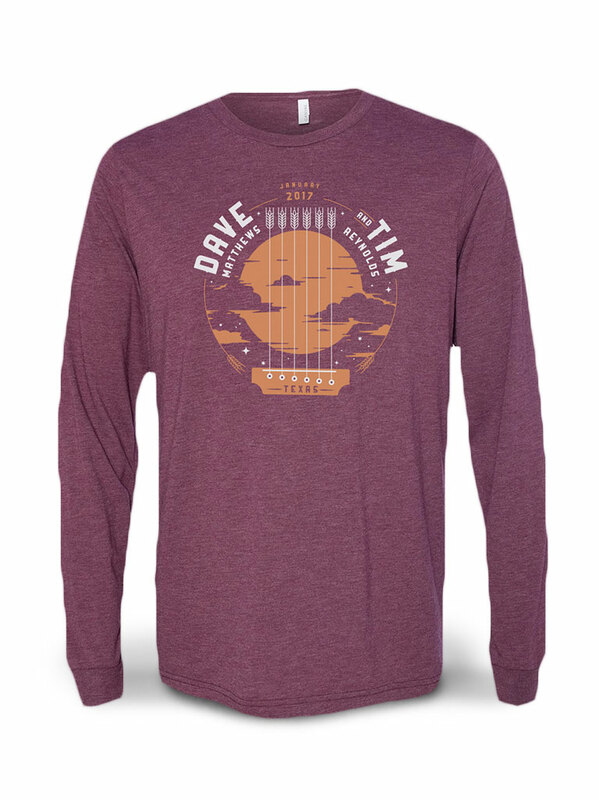 Of course, this is a must for any fan of The Band. The DVD is absolutely incredible. I love how they included "Pig" on the DVD. The version of "Two Step" on the cd was The Band's best version of that song ever. The show stealer was probably the much under rated song from the Busted Stuff album "You Never Know." I almost give my soul to hear them play this song next time they're in Indiana. I'll be there. This is by far one of DMB's best Live CD's. 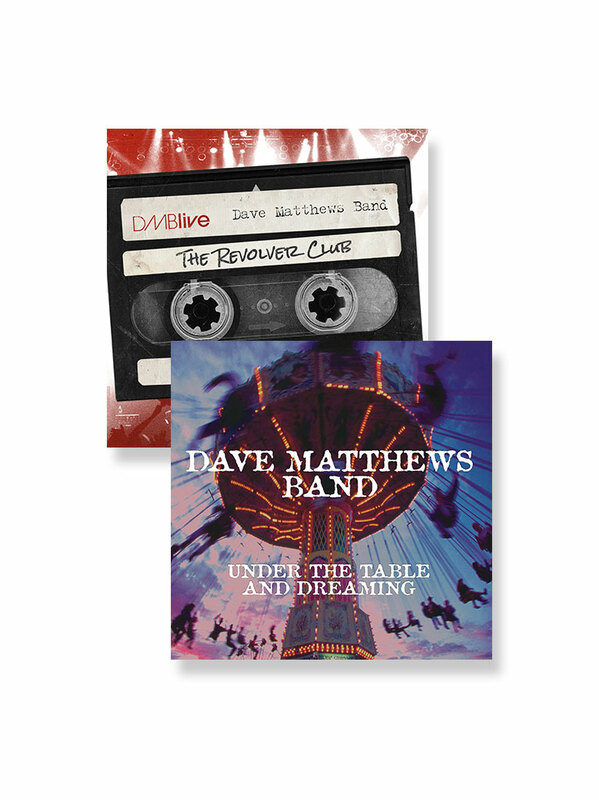 The DVD is the best DMB thing I have ever bought other than concert tickets of course. Great Venue. Hope to attend a show at the Gorge one day. 'Rapunzel' and 'Jane' ROCK!! The set list of this live compilation is a Grade A, Top Qualty Set List, with several high points on the cd; but the true gem of this purchase was the DVD, which gets you right close to the band, the fans, and brings out an element of the live performance that I haven't seen anywhere else. You add the aesthetic beauty of the Gorge to the equation and you can't possibly go wrong.